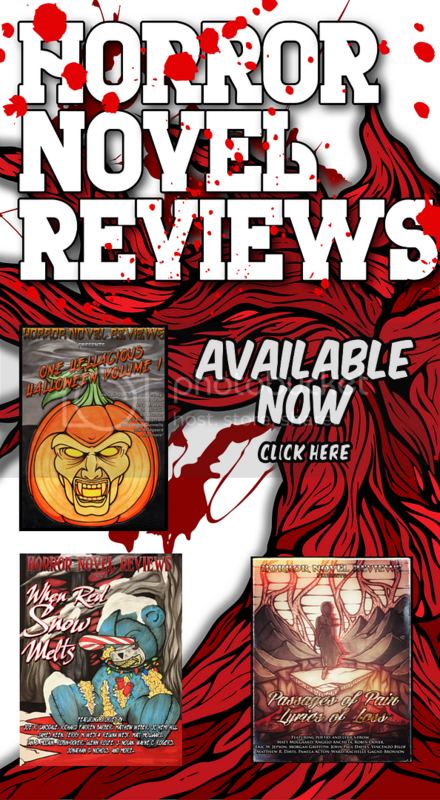 Though Terry M. West has been writing for several years, he’s still a relatively new author to the fans of horror. This is definitely someone to keep an eye on because Mr. West is able to write smoothly, while at the same time interjecting humor into scenes built with tension and dread. In other words, this is a writer who’s fun to read. 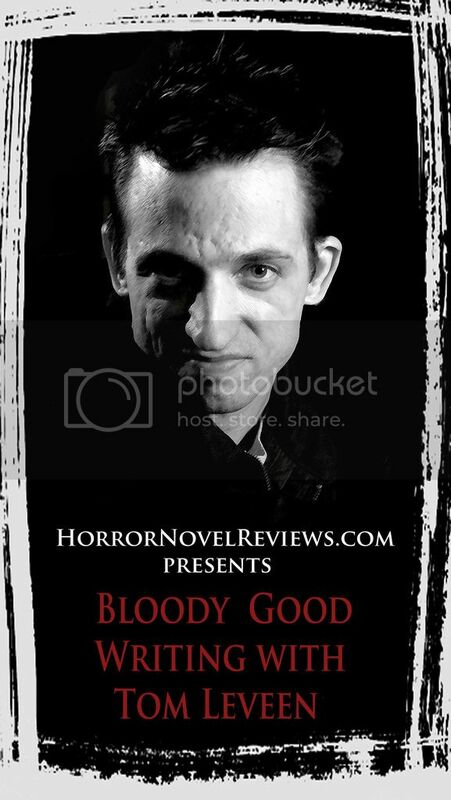 He brings a sense of enjoyment to his fiction which isn’t true for many of the other authors. There’s something here to be learnt by others in the field of writing horror, myself included. Night Things: Dracula versus Frankenstein is a short novel compared to the giant door-stops that often plague our genre. The story itself centers on the premise of what if Dracula and Frankenstein were real beings and had lived up to the present day, each seeking power within the confines of mankind. But, the premise takes it even further. What if vampires, werewolves, ghouls, and zombies were also living side by side with humanity and all it took was one spark of the match to create chaos. From there, anything is possible. Both Dracula and Frankenstein were close at one time during the late 1800’s when the vampire hunted the monster down in the Arctic wilds and offered his hand in friendship. Over time, however, the human monster pulled away from his blood-lusting master, especially as Dracula brought more people into his household. 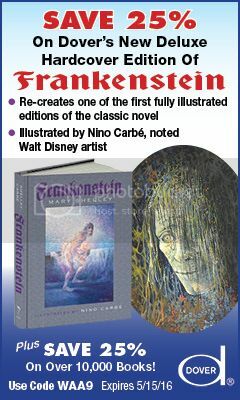 In time, Frankenstein left amongst an uproar to make a life for himself. Both Dracula and Frankenstein have plans for humanity. Dracula wants to control mankind and use them for food, while Frankenstein only wants to control New York City, realizing that humanity as a whole cannot be defeated. Fortunately for him, Frankenstein (aka Johnny Stucke) has a secret weapon to use against the vampire. Dracula knows about the weapon, but not where it’s located. The vampire decides to kidnap Gary Hack’s daughter, Holly, to force the friend of Frankenstein to find this mysterious weapon and to let him know where it is. That is the price for Holly’s survival. The night, however, is about to become darker as death and chaos seek control over New York City, and then the population of the world. 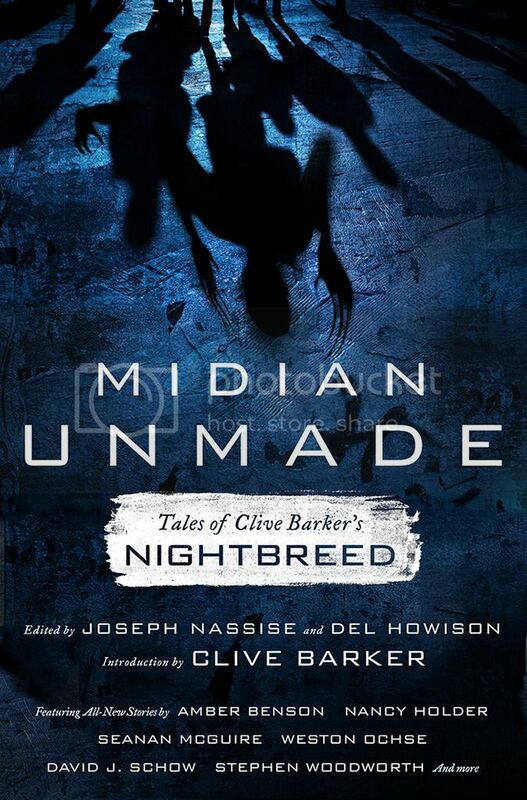 Fabulous writing and a great premise make this a novel to read by any fan of the horror genre. You won’t be disappointed. 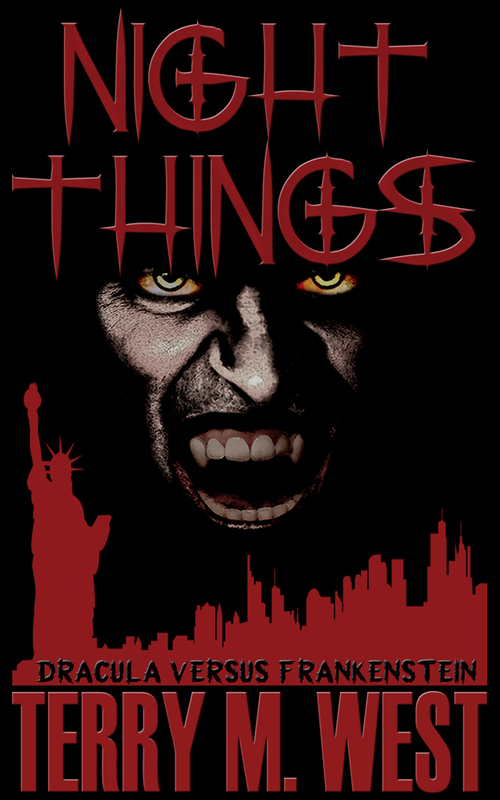 In fact, Night Things would make a great movie with scenes shot at night of the ghouls and vampires and zombies walking the never-ending streets of Manhattan. Night Things: Dracula versus Frankenstein is definitely a wonderful item to add to one’s collection of horror literature. Fun, dramatic, scary, and tense, this is a novel that will take you on a journey through the darkness of night with hell about to erupt upon the streets. Who will win is anybody’s guess. kind of want someone to root for huh? I’m looking forward to reading this one. Terry’s a fine writer, but this particular book REALLY has my curiosity piqued! I’m curious as to what he’ll do for the sequel.